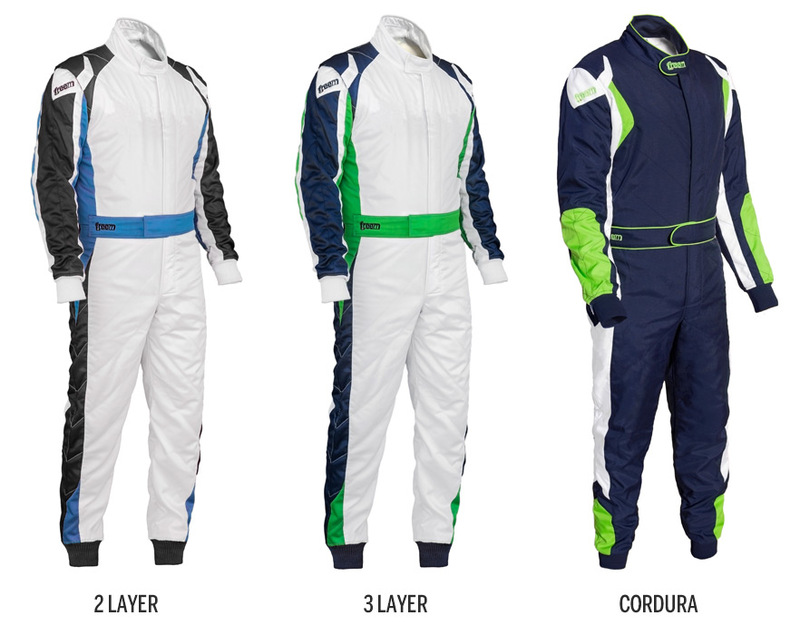 Lightweight Nomex 2 layer non FIA mechanics overall, available black, grey, red or blue. Standard sizes, also available with radio loops if required. 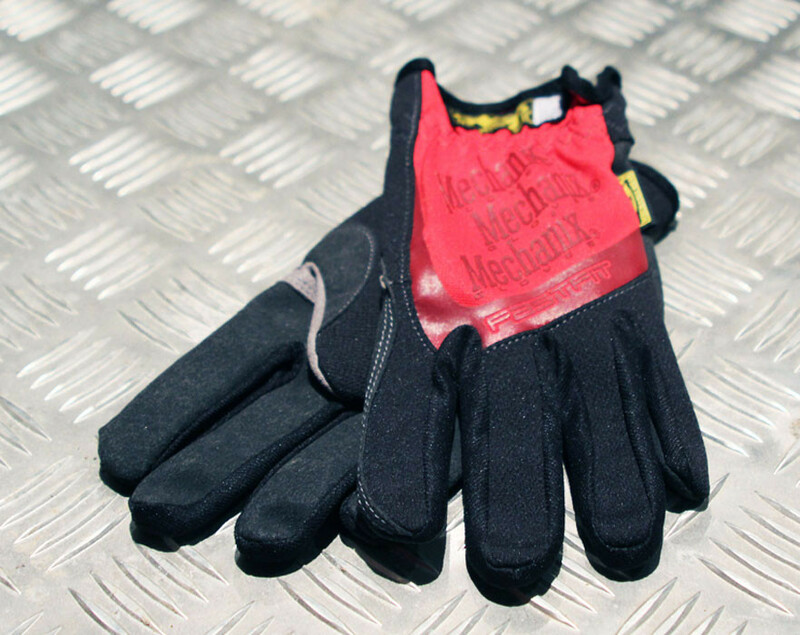 Lightweight Nomex 3 layer FIA approved mechanics overall, available black, grey, red or blue. Standard sizes, also available with radio loops if required. Heavy duty overall, non FIA, available black, grey, red or blue. Standard sizes, also available with radio loops if required. 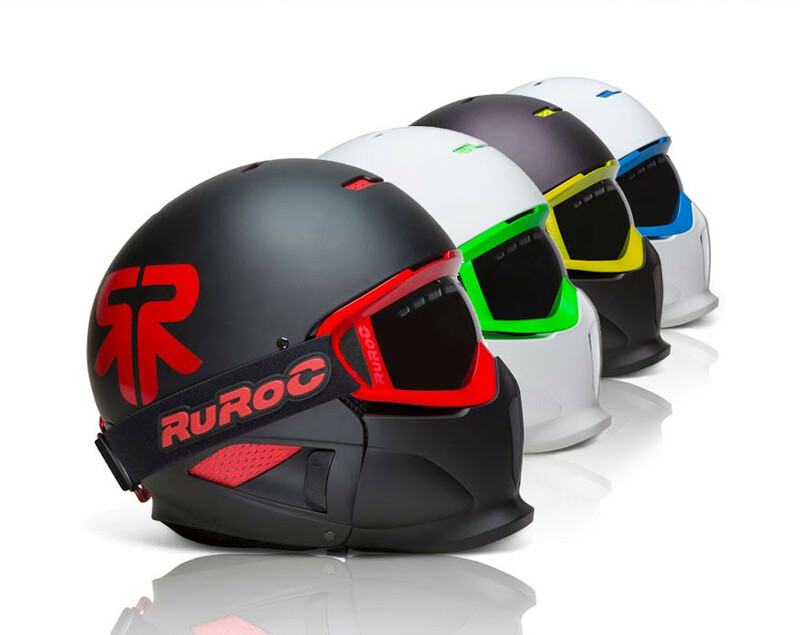 Ruroc RG1 pit crew helmets as used by many F1 teams, available in either matt black or gloss white in sizes Small, Med/large, and Extra large, they feature foam inserts to ensure a good fit and comfort. Complete with detachable chin guard and goggles. Team Issue Level 10 Carbon X gloves. 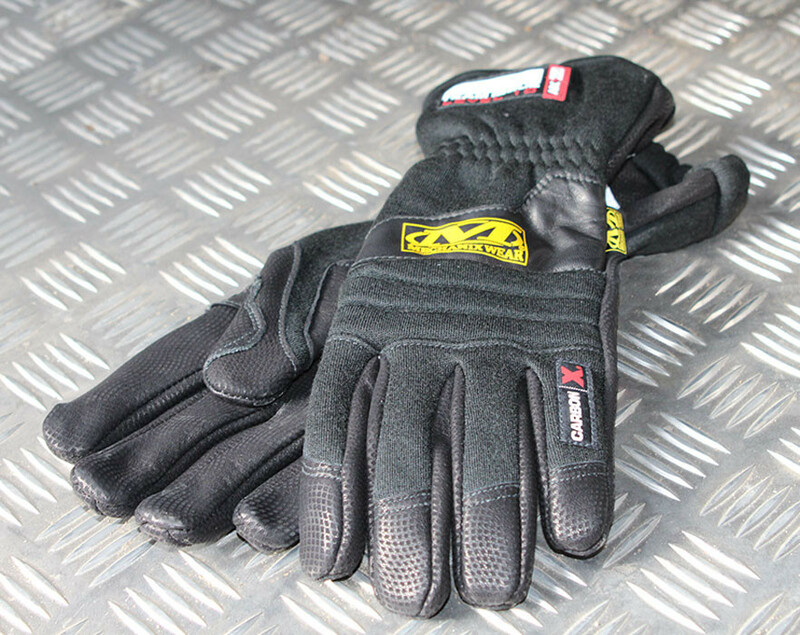 Ideal for crew personel working in high heat conditions. Developed for Nascar crews to aid wheel and brake pad operations. 3 layer carbon X protection, Meets and exceeds Sfi rating 3.3/10. Made from form-fitting breathable Trek Dry material helps keeps hand cool and comfortable. Reinforced thumb and index finger for added durability. Machine washable.